We work to ensure that all torture victims everywhere have access to their rights, that they are supported to hold their states accountable and preventive measures are taken. To achieve this, we lobby and advocate for torture victims' rights in key legislative and policy processes at the UN, the EU and other regional mechanisms, and in the countries where the IRCT is present. We have close working relationships with relevant NGOs, health professional organisations and other key stakeholders to help ensure that our efforts generate results in the lives of individual victims. Because IRCT member centres know the experiences and needs of their clients, they are in a strong position to identify priorities for change and influence inform the legislation and policies in their specific national context. 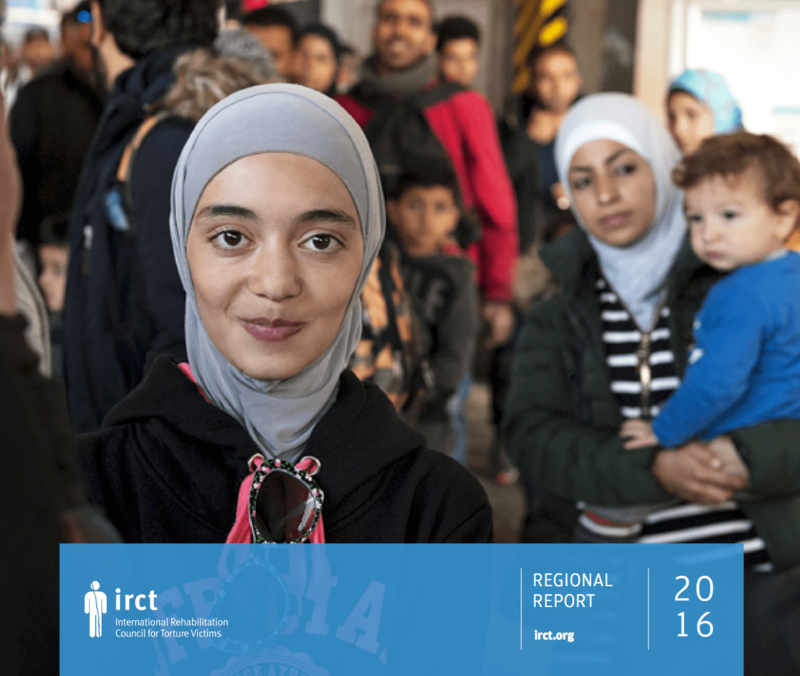 The IRCT supports member centres in their efforts, by joining their interventions, providing strategic guidance, technical advice and practical support with their national initiatives. Este informe analiza la situación de tortura y los malos tratos en Colombia y los principales problemas que encuentran los sobrevivientes de tortura. Escrito por el Centro de Atención Psicosocial (CAPS) y el Acompañamiento Psicosocial y Atención en Salud Mental a Víctimas de la Violencia Político (Corporación AVRE) junto con el IRCT, el informe señala que, aunque el gobierno ha concluido el proceso de paz con el FARC, la tortura sigue siendo una realidad en muchas partes del país. En gran parte como consecuencia de la polarización social y política, las violaciones de derechos humanos por parte de diferentes actores, paramilitares, Fuerza Pública, FARC, ELN, entre otros, sigue siendo un acto recurrente en la realidad colombiana, especialmente contra comunidades en situación de vulnerabilidad como indígenas, campesinos, afrodescendientes, mujeres, niños, defensores y activistas de derechos humanos. This report looks at the situation of torture and ill-treatment and the right to rehabilitation in Germany. Written jointly by the IRCT Secretariat and IRCT Member Centre, Zentrum Uberleben (bzfo), the aim is to examine the major problems victims of torture face in Germany and the obstacles to guaranteeing the right to rehabilitation. The report finds that due to poor reception facilities for asylum seekers and restrictions to healthcare, torture victims do not get the treatment and care they are entitled to. 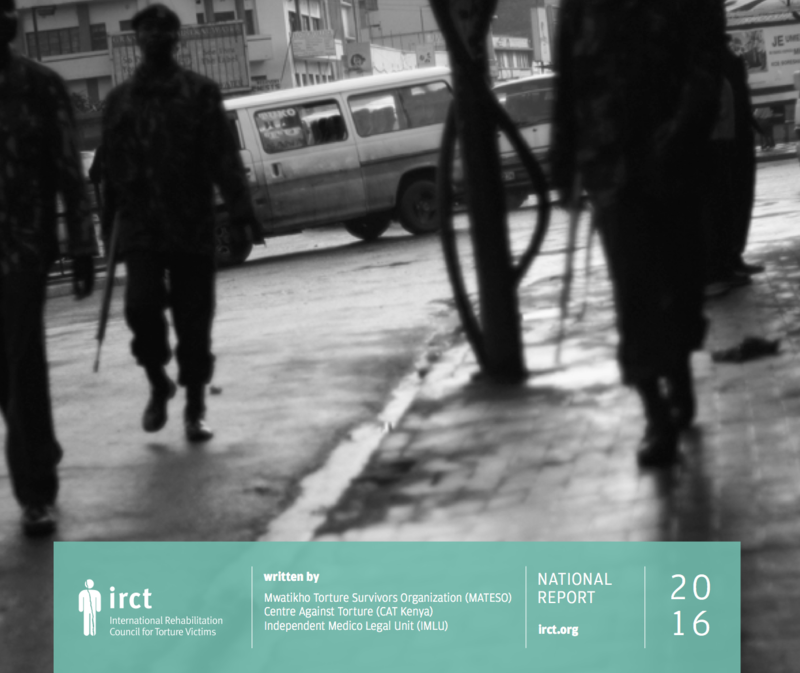 This report looks at the situation of torture and ill-treatment and the right to rehabilitation in Kenya. Written jointly by the IRCT Secretariat and IRCT Member Centres CAT Kenya, IMLU and MATESO, the aim of the report is to examine the face of torture and the major problems that victims of torture face in Kenya. The report finds that torture happens particularly in the context of political violence including crackdowns on dissidents and protesters and during security and law enforcement operations. Despite the establishment of the Victims Protection Act in 2014, which includes provisions for rehabilitation and reparations, the programmes have not yet been operationalised. This report (available in English and Spanish) looks at the situation of torture and ill-treatment and the right to rehabilitation in Bolivia. 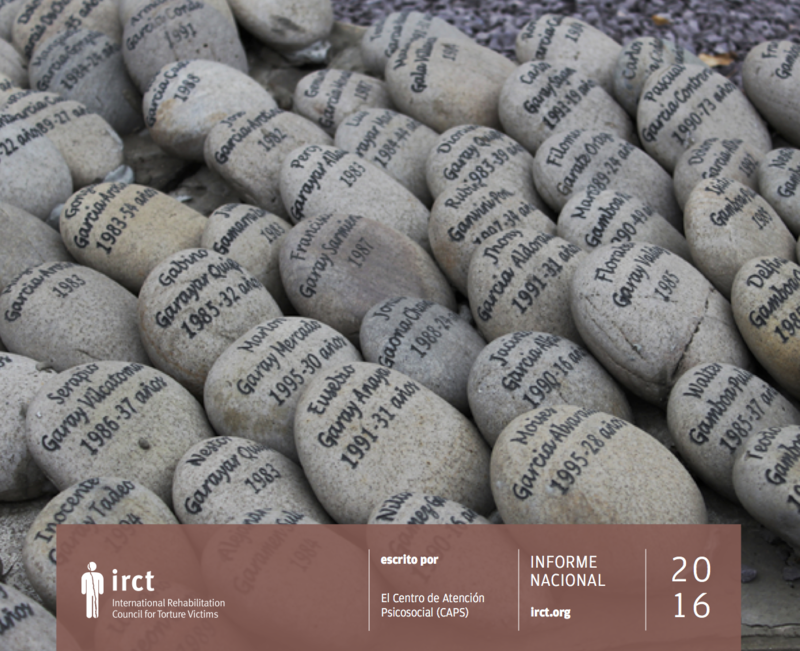 Written jointly by the IRCT Secretariat and IRCT Member Centre, ITEI, the aim is to examine the face of torture and the major problems that victims of torture face in Bolivia. The report finds that torture is endemic in the country and is spurred on by a culture of impunity from authorities. In particular, members of the armed forces, police and even judiciary use torture as a mechanism of investigation. Torture disproportionately affects political dissidents, members of trade unions, marginalised populations and indigenous groups. 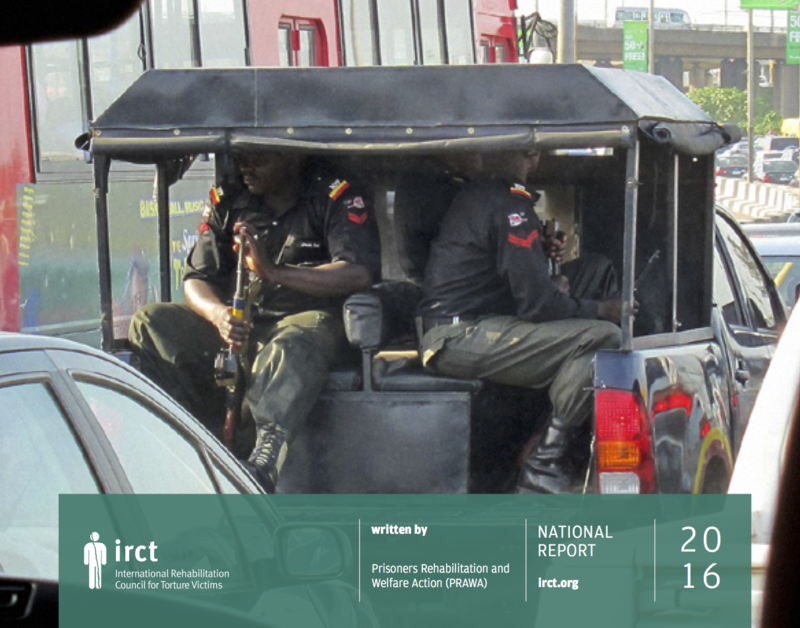 This report looks at the situation of torture and ill-treatment and the right to rehabilitation in Nigeria. Written jointly by the IRCT Secretariat and IRCT Member Centre, PRAWA, the aim is to examine the scope of torture and the major problems that victims of torture face in Nigeria. The report finds that torture is perpetrated in national security and law enforcement contexts, exacerbated by the ongoing conflict with Boko Haram in the northern regions of the country. Detainees and others who have been deprived of their liberty are particularly vulnerable and susceptible to be tortured. 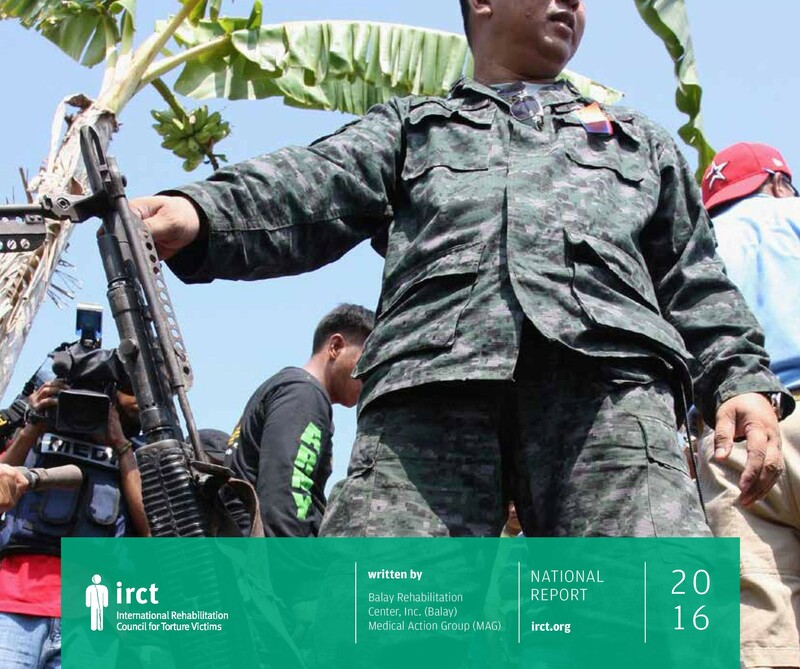 This report looks at the situation of torture and ill-treatment and the right to rehabilitation in the Philippines. Written jointly by the IRCT Secretariat and IRCT Member Centres MAG and Balay, the aim is to examine the scope of torture and the major problems victims of torture face in the Philippines. The report finds that despite the enactment of legal reforms over the past decades, perpetrators of torture do not get arrested or prosecuted for their crimes. This is complicated by the devolved systems of government in the Philippines, which reflect the problems with the lack of implementation of different aspects of the laws concerning torture and redress. Este informe analiza la situación de tortura y los malos tratos en Perú y los principales problemas que encuentran los sobrevivientes de tortura. 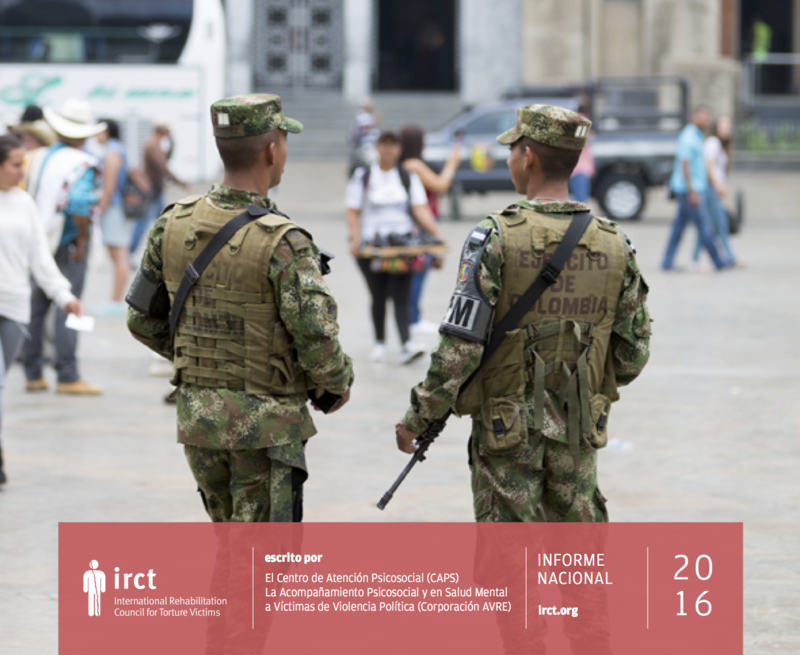 Escrito por el Centro de Atención Psicosocial (CAPS Perú) junto con el IRCT, el informe afirma que el Estado peruano no realiza acciones suficientes para prevenirla y sancionar la tortura y los malos tratos, sin dar plena garantía de acceso a la justicia a las víctimas y a la debida reparación en su dimensión integral. Además, el Estado peruano no cuenta con lineamientos especializados para la rehabilitación de la persona torturada. We engage strategically with selected mechanisms at regional or sub-regional levels to promote the creation of appropriate standards in support of torture victims and effective monitoring of these based on clear indicators. We carry out targeted interventions, under the guidance of member centres in the region, to ensure that global standards and experience inform regional action. The IRCT strongly advocates for asylum procedures and reception conditions that respect and address the specific needs of torture victims. 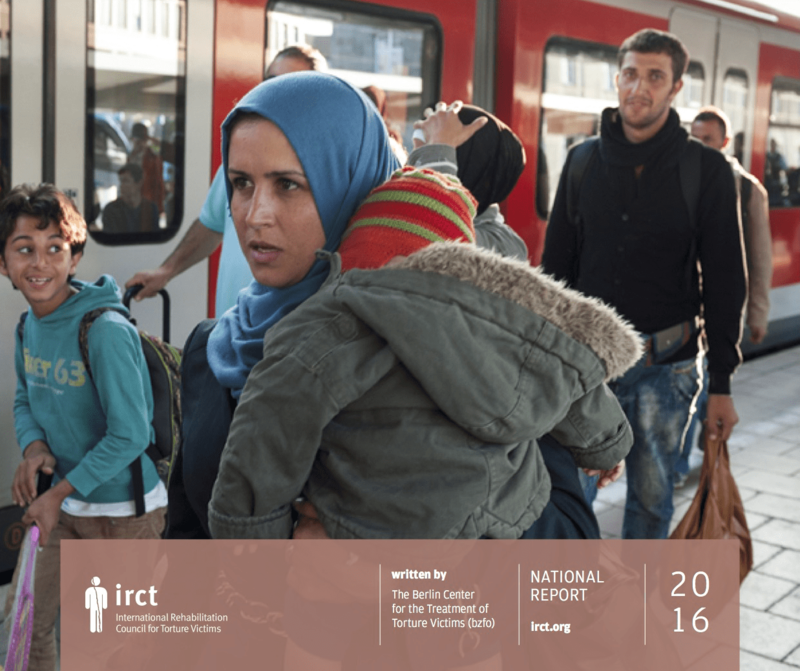 This series of position papers outlines the IRCT's position on the recent proposed reform of the Common European Asylum System. 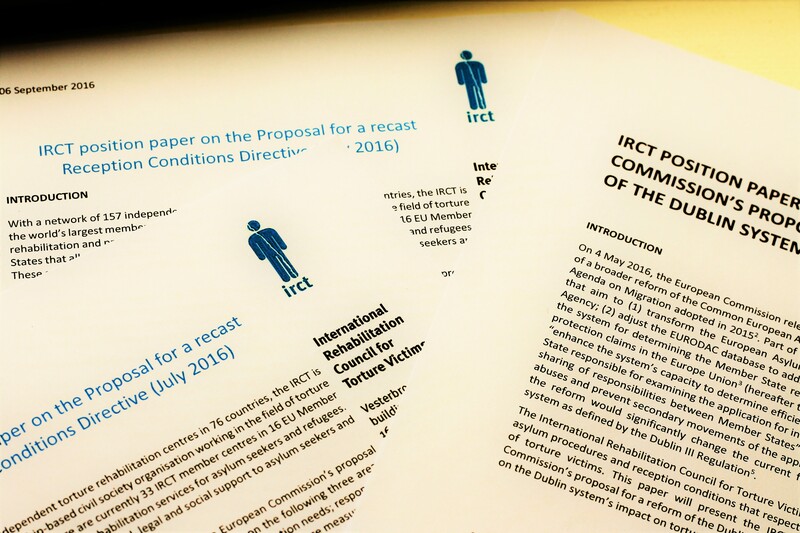 The papers present the IRCT's position on and suggested amendments for the 2016 proposed reform of the Dublin System, Asylum Procedures Regulation and the recast Reception Conditions Directive, focussing specifically on the impact on victims of torture. This report looks at the lack of support for torture victims in asylum procedures and reception facilities in Austria, Finland, France, Germany, Hungary, Italy, the Netherlands and Sweden. It examines implementation of the EU Asylum Procedures Directive and the EU Reception Conditions Directive in selected Member States. 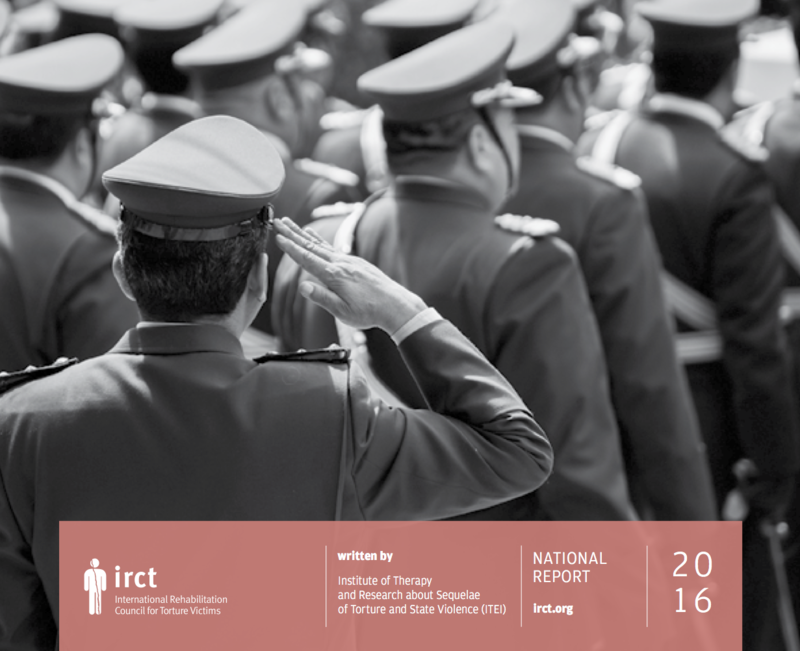 It details the experience of nine IRCT torture rehabilitation member centres and how their countries receive, process and support torture victims seeking asylum. Despite clear legal obligations in the EU, torture victims are not identified among the broader refugee population, leading to a series of negative consequences such as lack of access to rehabilitation services, flawed consideration of their asylum claims, the use of fast-track procedures and placement in immigration detention. This denies torture victims their rights to rehabilitation and international protection and exposes them to a further deterioration of their physical and mental health situation. 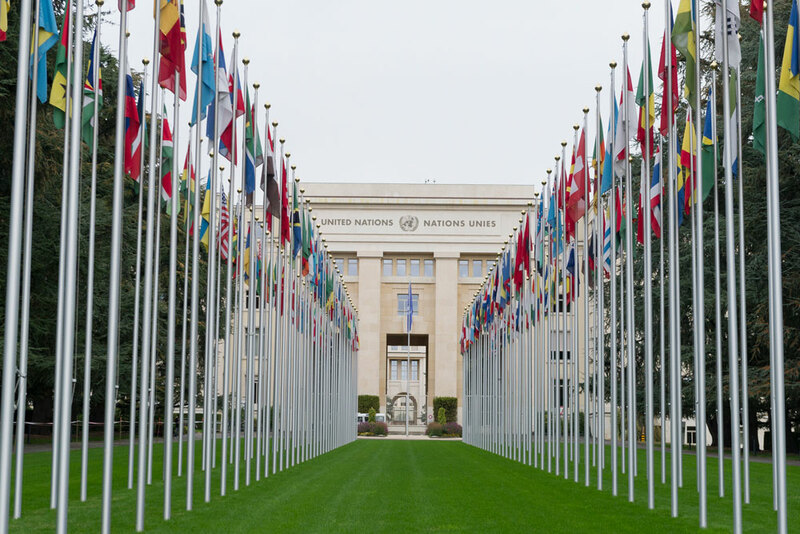 We engage with the the UN and other global institutions such as the World Medical Association to ensure commitment to the fight against torture at the highest political level and strengthen the global standards on torture eradication and support to victims. We support individual IRCT members to engage effectively with UN human rights monitoring mechanisms such as the Committee against Torture and the Universal Periodic Review. These mechanisms issue authoritative recommendations, which we use to increase the pressure on states to take national action to eradicate torture and support victims. Read the health-based arguments behind these landmark decisions here. Find the recommendations here and read the PRAWA-IRCT UPR Briefing note on torture in Nigeria. In the beginning of 2018, the UN Committee against Torture and the Special Rapporteur on Torture published updated standards on support and protection for torture victims in the context of migration. These include that (1) Torture survivors cannot be returned to States where there are no rehabilitation services available to them; (2) states must apply asylum processes that ensure that torture survivors are not disadvantaged due to psychological trauma such as Post-Traumatic Stress Syndrome (PTSD); and (3) all persons alleging past acts of torture must be afforded an independent medical examination in accordance with the Istanbul Protocol so that they can prove their claims. For more detail, read the UN Committee against Torture's General Comment no. 4 and the report of the UN Special Rapporteur on Torture to the Human Rights Council. 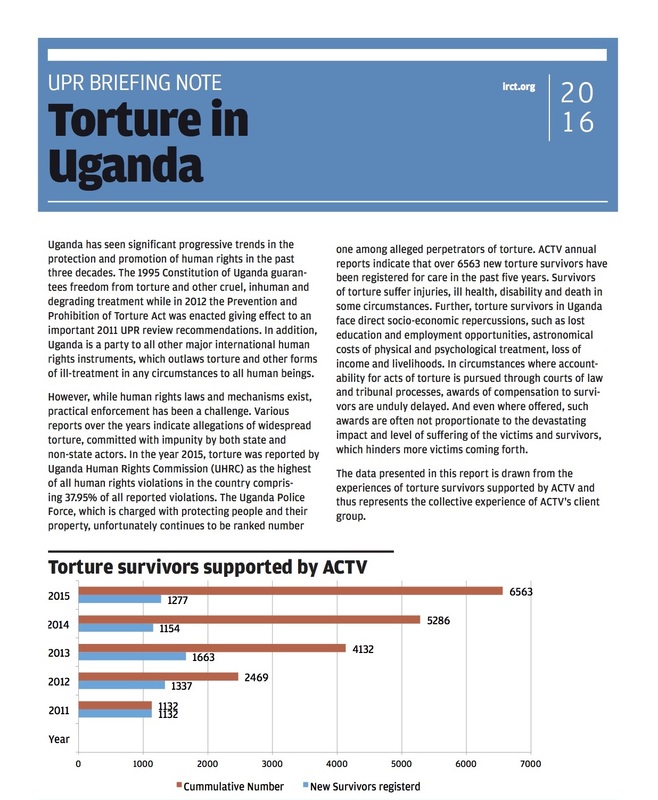 On 18 November 2016, the UN Human Rights Council issued recommendations on torture and ill-treatment in Uganda through its Universal Periodic Review (UPR). The African Center for Treatment and Rehabilitation of Torture Victims (ACTV) and the IRCT lobbied States in Kampala and Geneva to make recommendations on ACTV's priority issues, which include implementation of the national anti torture law to provide rehabilitation and effective investigations of torture allegations and adoption of the OPCAT. The recommendations addressed the majority of our priority issues and we are now working on ensuring that the Ugandan Government implements these obligations. 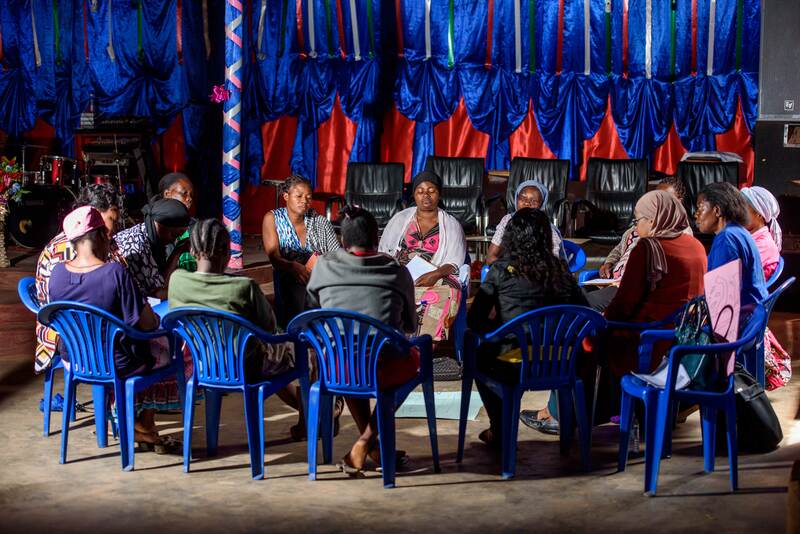 We develop tools that our members and partners can use to make their advocacy more effective. UN human rights mechanisms can be strong allies for local organisations working on torture. They review States compliance with human rights obligations and the recommendations they issue can be used by anti-torture organisations to create legitimacy and importance to their national advocacy priorities. Local organisations wishing be effective in their engagement need to understand the mandates, practical functioning and modalilties for engagement with the different mechanisms. The IRCT's practical guides series provides easily accessible information about how to engage with the mechanisms most relevant to anti-torture organisations. The European Union (EU) is not only a major donor but also a key policy maker in the area of human rights around the world. Its founding treaty commits it to actively engage in the promotion of the respect for human rights outside of its borders. The fight against torture, ill-treatment and other cruel or inhuman treatment is a crucial cornerstone of the EU’s human rights policy abroad. This practical guide supports rehabilitation centres to engage with EU institutions to ensure that local priorities are promoted through the EU's policy work.